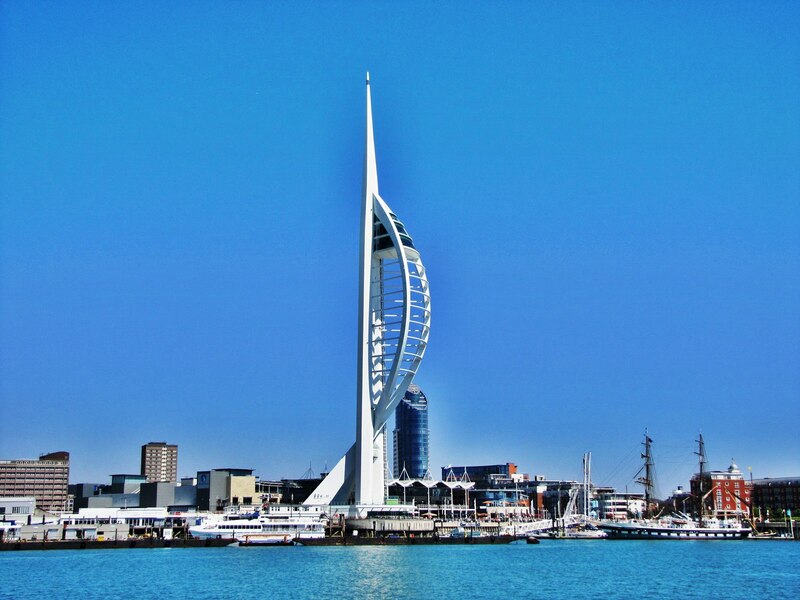 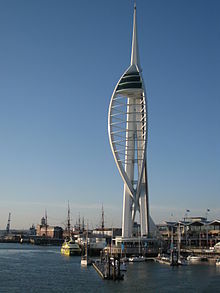 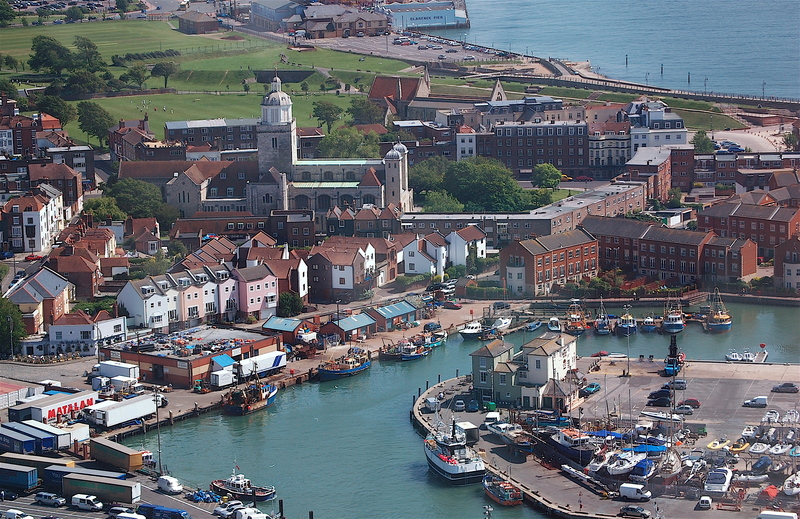 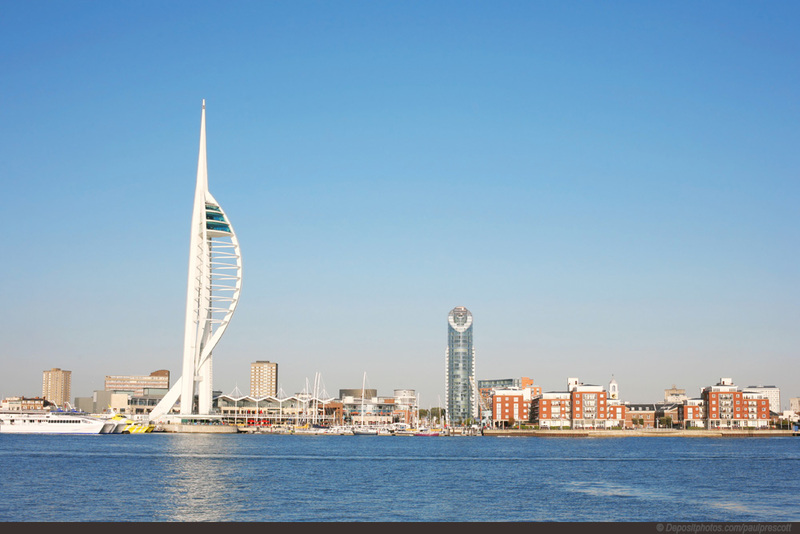 Portsmouth is city of United Kingdom (England). 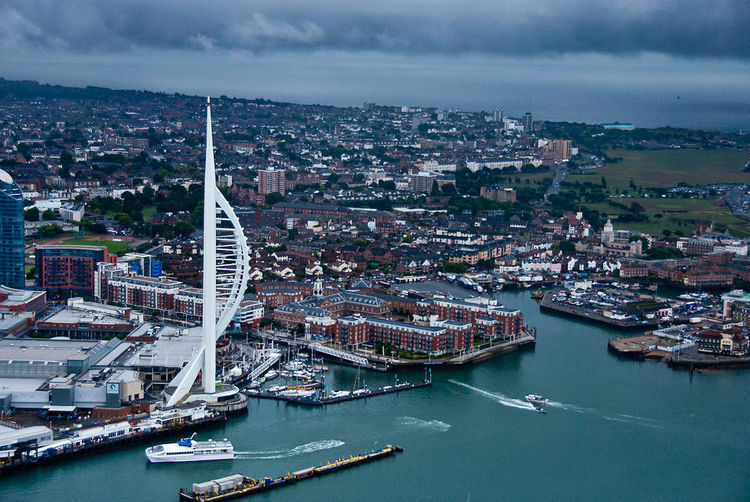 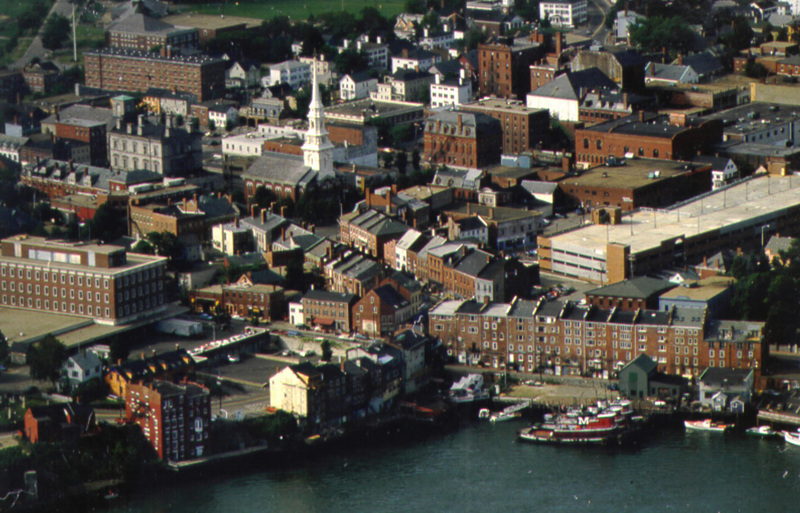 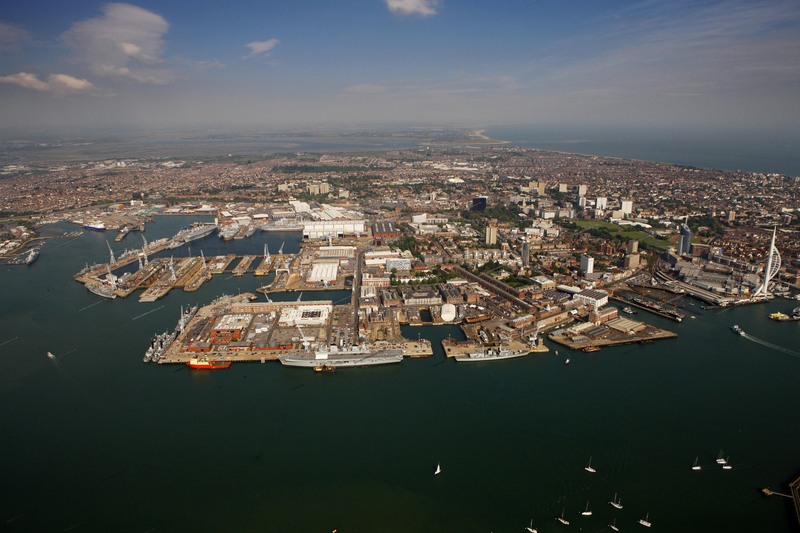 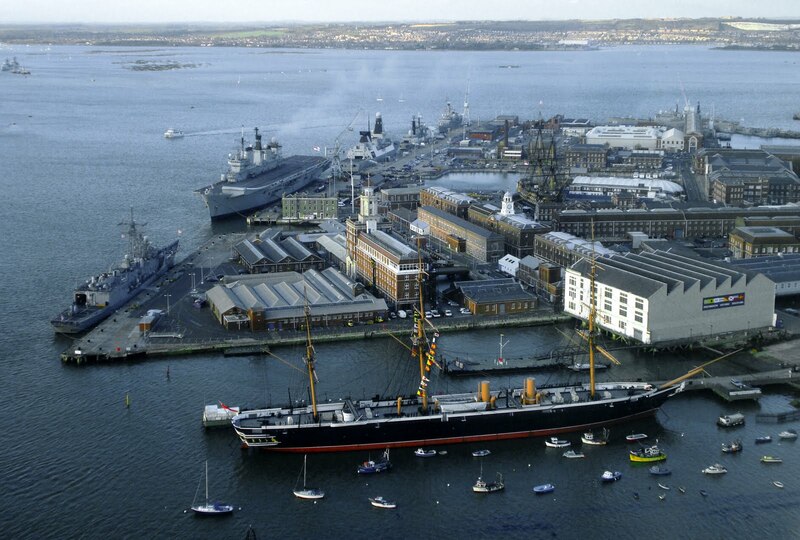 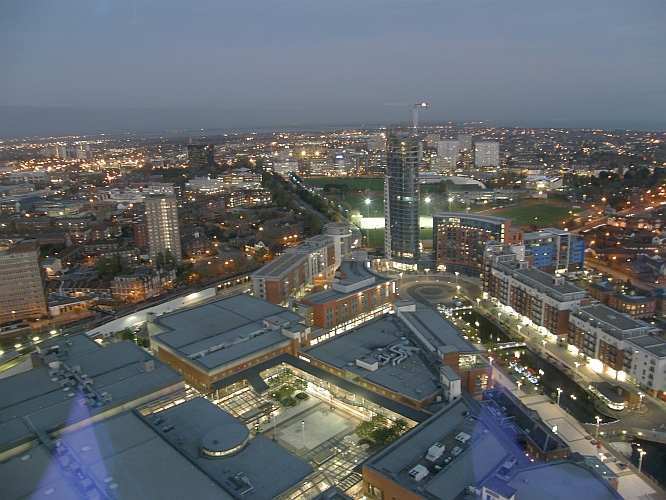 The population of Portsmouth: 194,150 people. 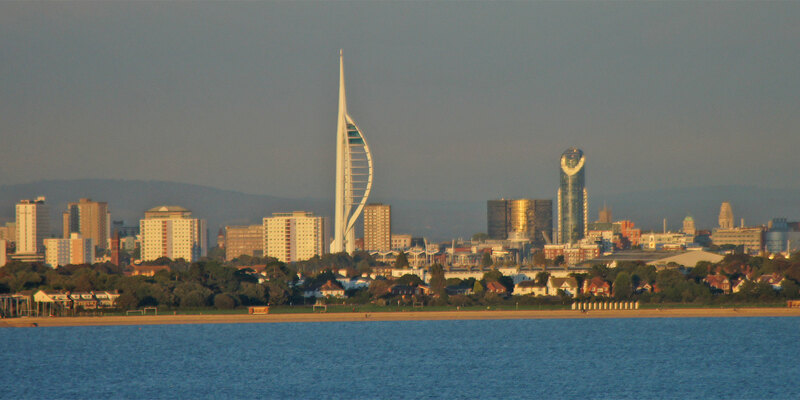 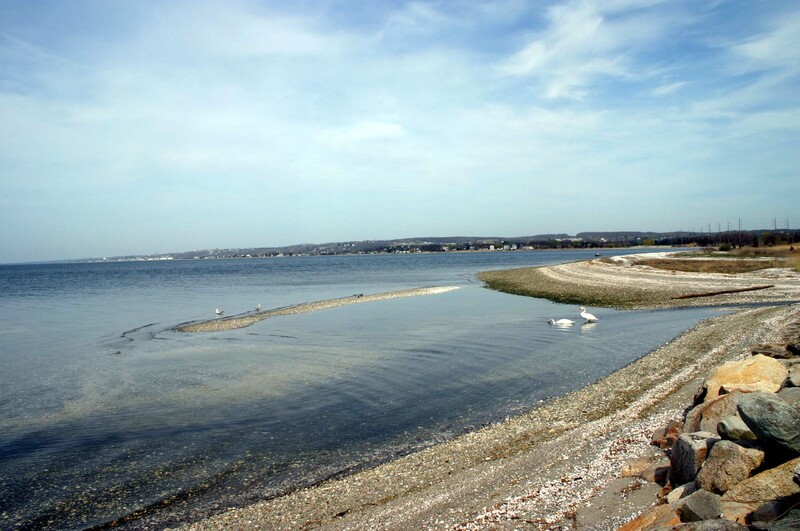 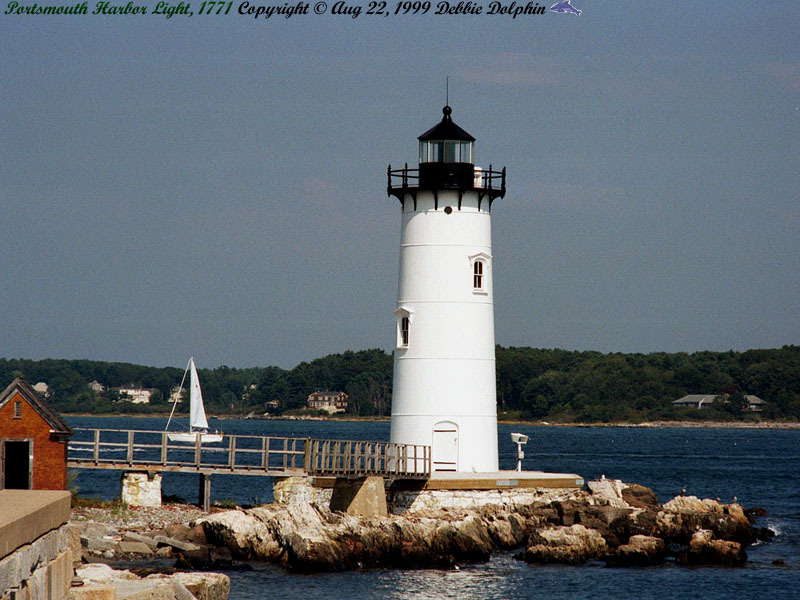 Geographic coordinates of Portsmouth: 50.79899 x -1.09125.